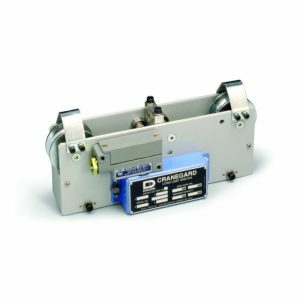 Dillon Electronic Dynamometer EDXtreme Series - C.S.C. 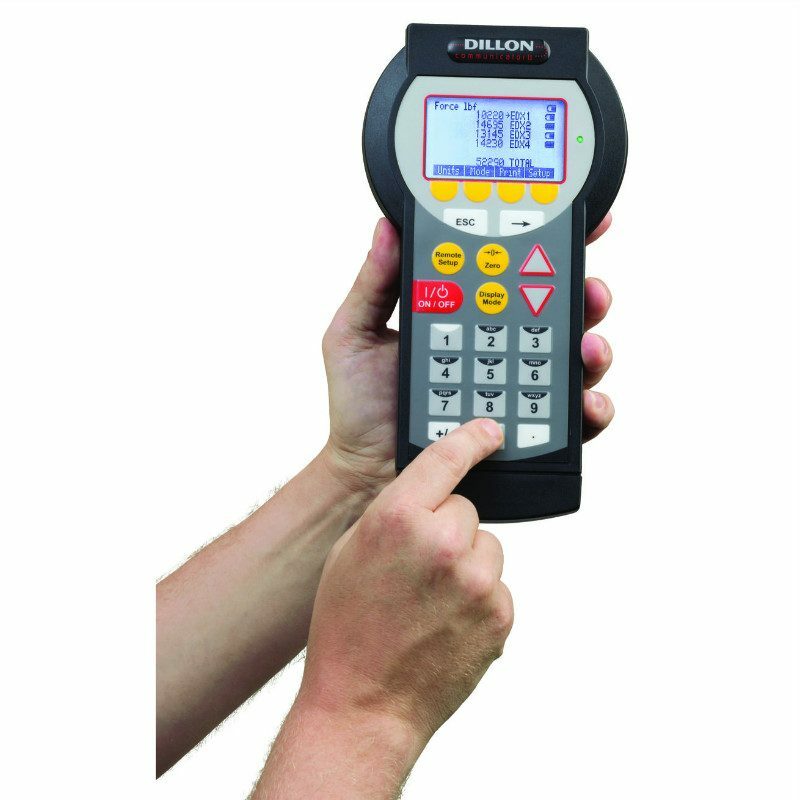 Force Measurement, Inc.
Have a question about the Dillon Electronic Dynamometer EDXtreme Series? 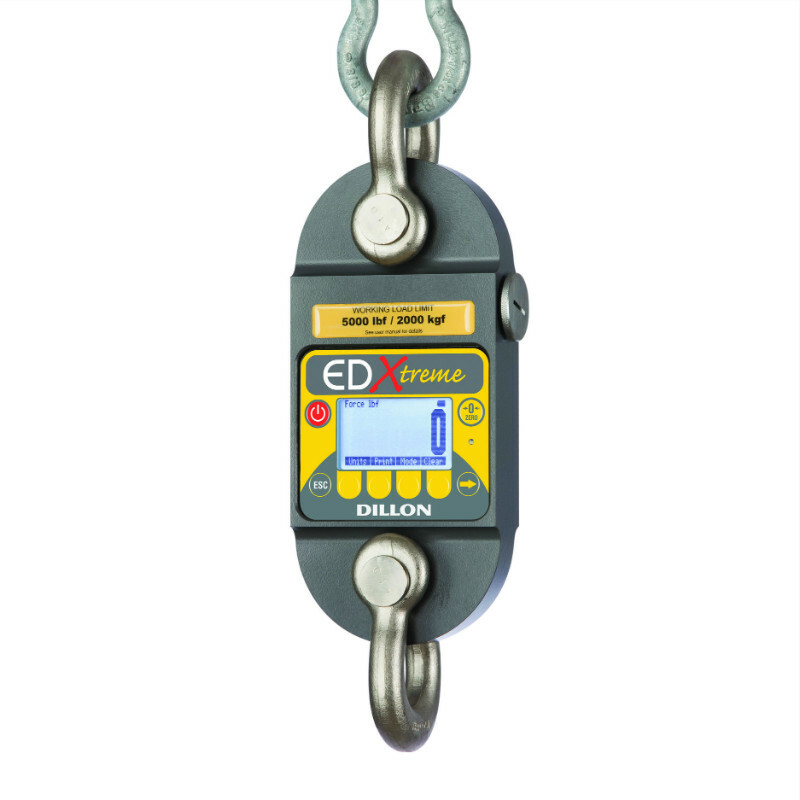 While the EDXtreme may be configured for something as simple as a digital hanging scale, it offers a higher level of intelligence. With user-defined functions and sophisticated communication options, the EDXtreme readily adapts to multi-tasking operations or multi-link systems capable of monitoring a series of critical stress points from a single location. It is the definition of application versatility. 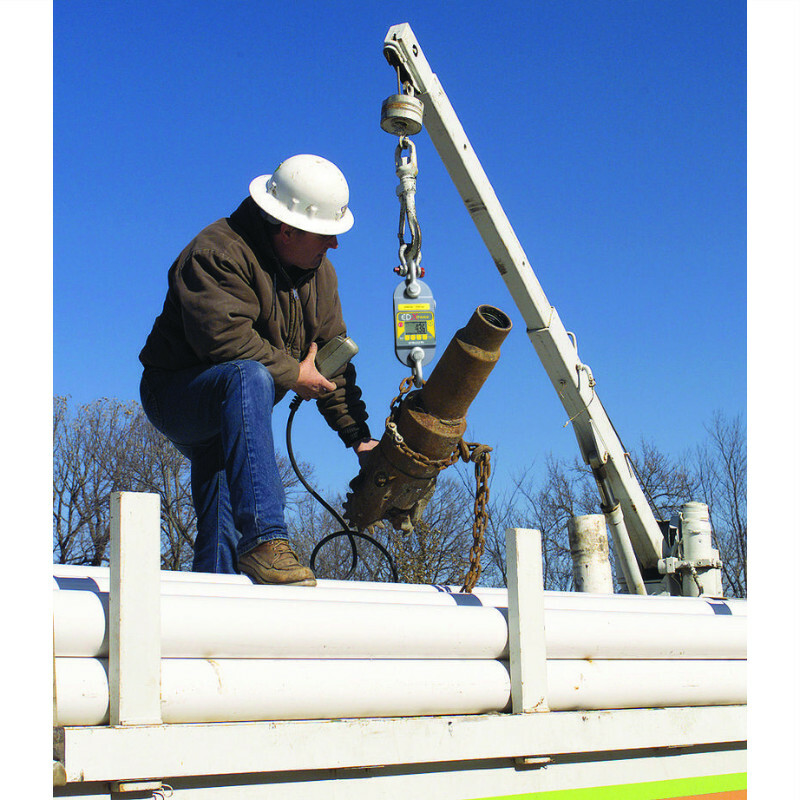 * Models with 75 T/160,000 lb or higher capacity feature a 4:1 safety factor and 0.3% accuracy. Accuracy: 0.1% of capacity up to EDX-50T. Body Protection: Aluminum and alloy steel capacities are powder coated. Body Protection: Unmatched repeatability attained by needle bearings in shackle pin holes up to EDX-5T. Shackle pin acts as inner race. Bearings: Unmatched repeatability attained by needle bearings inshackle pin holes up to EDX-5T. Shackle pin acts as inner race. Shackles: Forged industry standard anchor shackles. Models up to EDX5T use precision machined shackle pin. 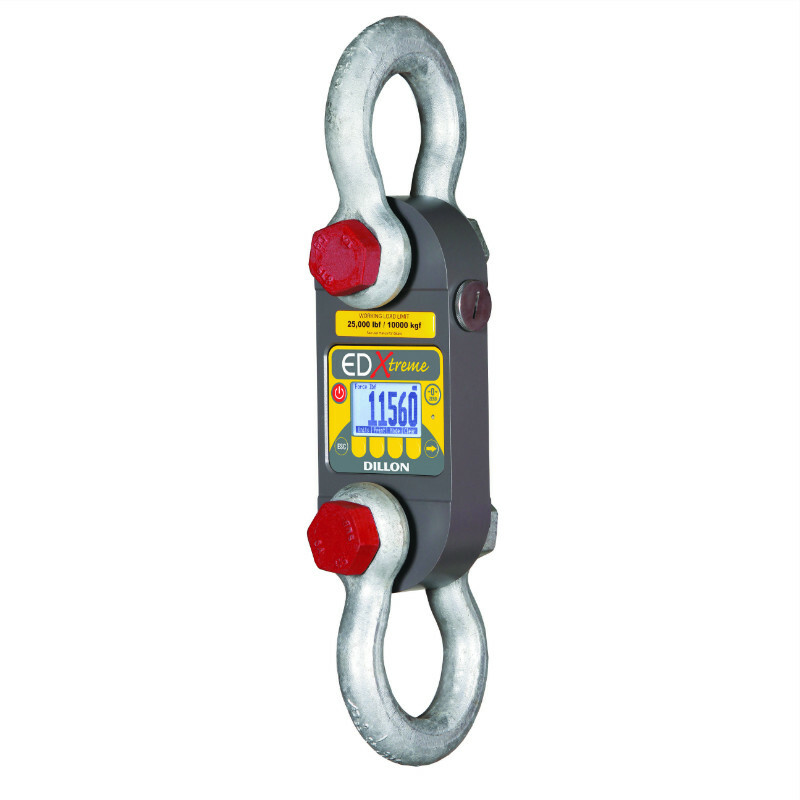 Higher capacities use bar stock pin. 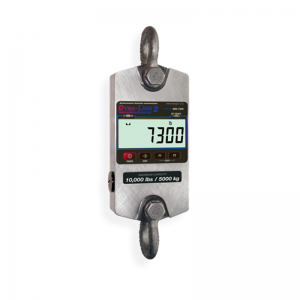 Display: 128 x 64 dot-graphic LCD display shows up to 6 digits 1.0” (26 mm) high plus annunciators and softkeys. Digits are .11 inches (3 mm) thick for unmatched readability. Connector: Recessed sealed connector may be used for serial communications or connection to a Communicator II remote. RS-232 Communication: Print or extract data easily. Continuous output can drive a scoreboard. Confi gurable poll character. 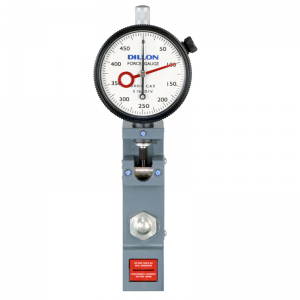 Included with Instrument: Cert of calibration, manual and batteries. Plastic carry case included for EDX-1T to EDX-50T. Higher capacities include rugged plywood storage crate. 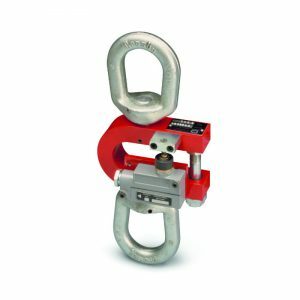 Instruments with shackles include centering spacers (EDX-20T & up) and shackle storage crate (EDX-20T to EDX-75T). Display backlight. Enclosure: Designed to NEMA 3 / IP54 with optional sleeve. Suitable for protected outdoor use. Battery Life: Up to 80 hours continuous radio using (4) AA alkaline batteries. Connectors: Sealed connectors may be used for serial communications and wired connection to an EDXtreme. RS-232 Communications: Print or extract data easily. Continuous output can drive a scoreboard. Configurable poll character. Accessories: Rubberized case protector sleeve. Remote wall mount bracket. Serial and remote cable assemblies. 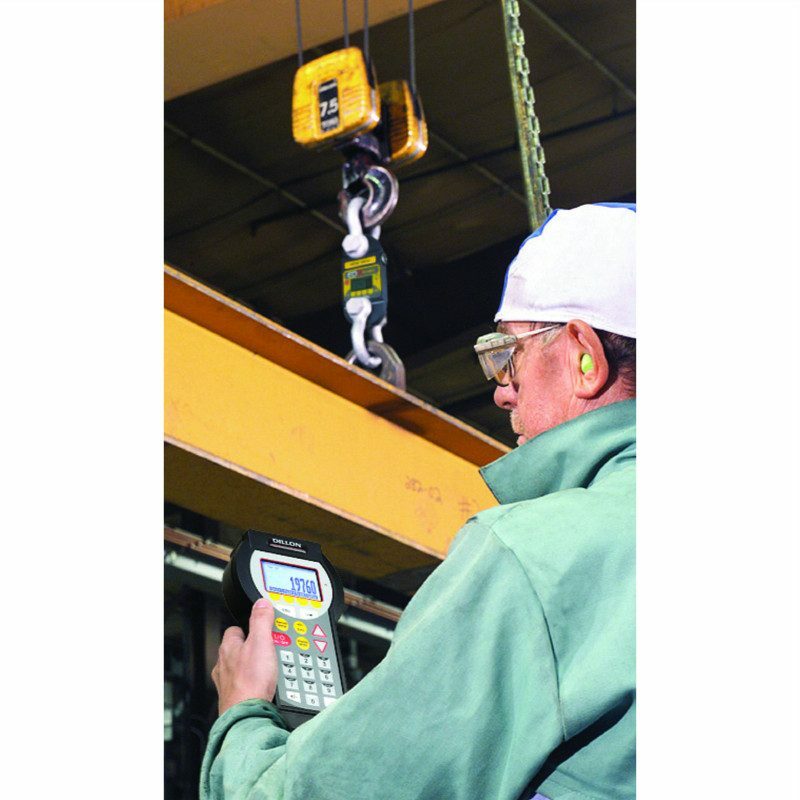 Optional audible alarm: Alarm sounds (105dB) when pre-defined load limit has been exceeded. Frequency: ISM 2.4 GHz frequency band operates between 2.4 to 2.4835 GHz. Range: Open-air range up to 600 feet, line-of-sight. Indoor range dependent upon environment with 300 feet common. Low power radio systems are dependent upon interference levels from other radio systems and environmental conditions. Radio devices are not suitable for all applications.